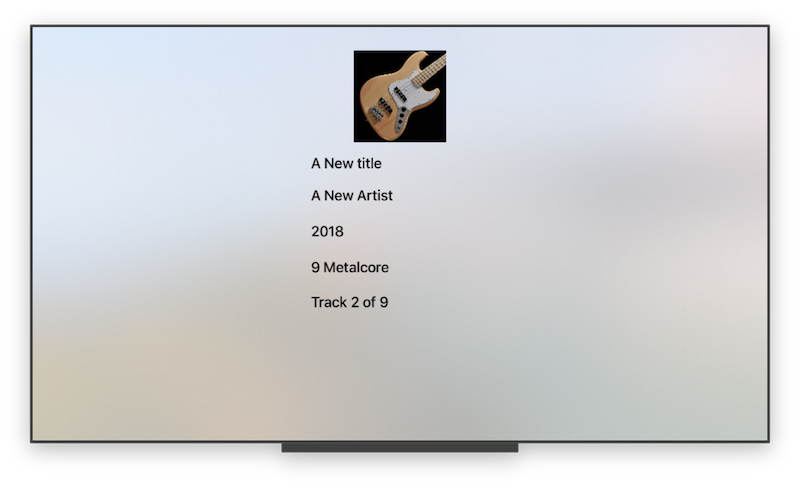 A swift library to read and modify ID3 Tag of any mp3 file. To manually install ID3TagEditor simply drag and drop all the file contained in the Source folder inside your project (except for the info.plist file). ID3TagEditor is also available as a framework. 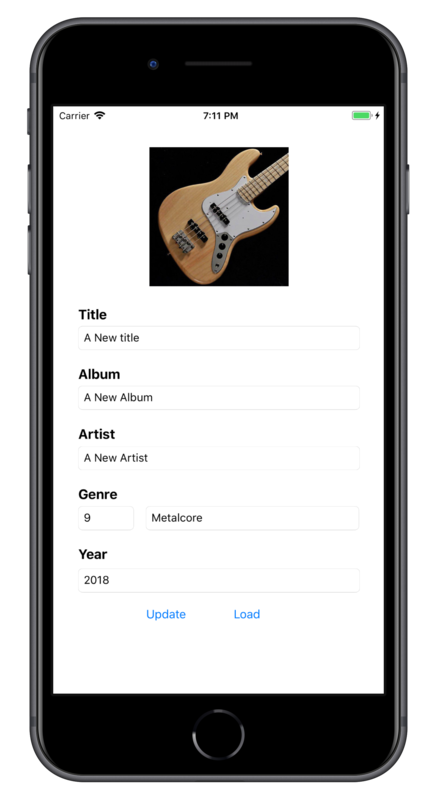 You can follow the standard procedure to install a custom cocoa touch framework (simply drag the ID3TagEditor.xcodeproj inside your project and add it to the Embedded Binaries/Linked Frameworks and Libraries section of your project. See the demo project for a complete example of the setup of the framework. and then run pod install (or pod update). 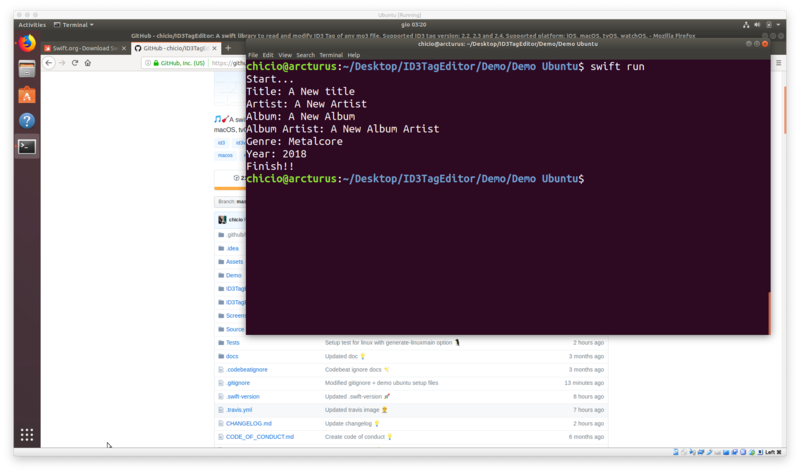 ID3TagEditor is also available as Swift Package for the Swift Package Manager. 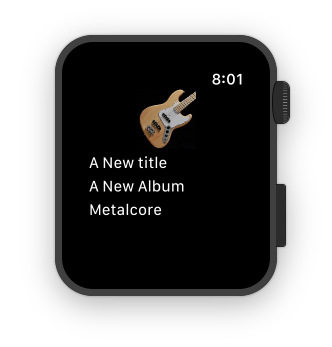 To use it simply add it to your dependecies in the Swift Package.swift. 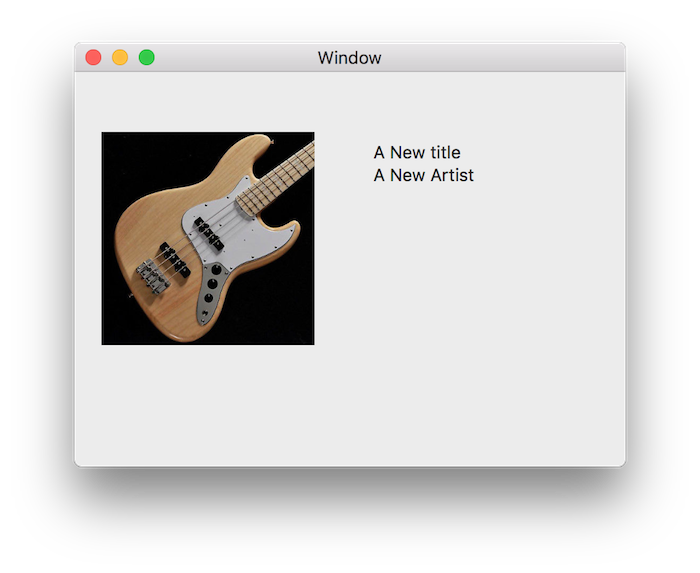 After that you can build your project with the command swift build, and eventually run you project (if it is an executable type) with the command swift run. If you want you can also run tests using swift test. IMPORTANT: at the moment some tests are excluded from swift test because some test api are missing (eg. XCTestExpectation) or because the Bundle of resources in the test target doesn't work as expected. public func read(from path: String) throws -> ID3Tag? public func read(mp3: Data) throws -> ID3Tag? Below you can find a sample code of the api usage. Only the version field is mandatory. The other fields are optional. The field artist, albumArtist, title and album are encoded/saved using Unicode 16 bit string (as requested by specification). The library is also able to read text frame wrongly encoded with Unicode (for example recordingDateTime must always be a ISO88591 string). You can find the complete api documentation on fabrizioduroni.it. In the following screenshots you can find examples of the data extracted/updated. In the demo project you will find an example for each supported target.